As leading CCTV installers we encourage our clients to have their security systems serviced, this not only ensures that the capture of possible evidence but also means that you don't have further cost on replacement parts. 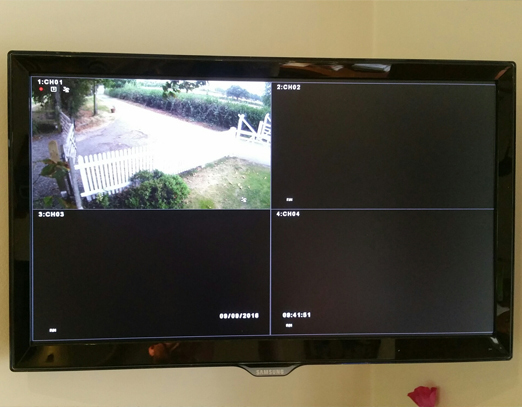 Our professional and highly trained CCTV installers provide their top class security system servicing within a great number of areas, including Essex. When our expert CCTV installers arrived at the clients location in Essex, they found that there was interference on the CCTV system, this was causing the CCTV system to not be fully functional. 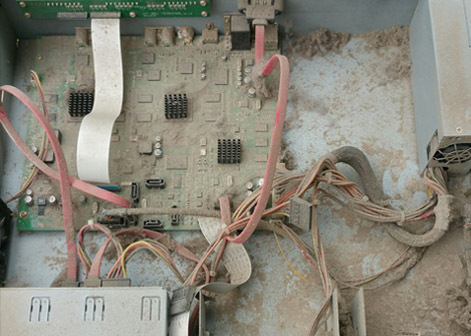 The cause of the issue was largely due to the dirt and dust build up within the recording equipment, cleaning that was part of the service that was provided to the client. When the service interference issue was resolved and the system was restored to the correctly working condition, the client was once again being provided with the protection that is required. Looking for an expert CCTV installer in Essex and the surrounding area? We can help.